Say hello to natural, effortless beauty. Providing beautiful, professional, and long-lasting lash extensions to the Triangle area since 2008. Sonya Chi, owner of Epo Beauty, Inc. is a licensed Cosmologist with over 20 years of experience in hair design, eyelash extensions, microblading, and semi-permanent makeup. Sonya founded Epo Beauty in 2007 as one of the first salons in the area specializing in eyelash extensions and semi-permanent eye makeup. Sonya and her staff of expertly trained, certified and licensed technicians deliver professional semi-permanent makeup and waxing services to a customer base of over 3,000 regular clients in the Raleigh/Cary area. Sonya is now delivering to her clients the latest techniques in microblading and micro-feathering. Let her expertly trained hands and commitment to excellence bring out the beauty in you. "...the best (natural looking) lash extensions in the area. I get compliments left and right and most have no clue that my lashes are ‘enhanced’ until I share my little secret." At our beauty salon, we believe that everyone has natural beauty. Our services are meant to enhance that inner beauty by helping our clients achieve the natural but flawless look that they dream of, without the need for additional makeup. We take the time to understand your needs and customize every service to ensure that you will love the result. We measure our success by our clients' comfort and satisfaction with the whole process. Whether it's for a wedding or simply a touchup, trust that we will help you look and feel your best for any occasion. Premium lash extensions add weightless length and volume to your natural lash line. Choose from a variety of lash styles! Our newest Lash Lift & Tint treatment lifts your natural eyelashes from the root, creating the illusion of length, volume and curl. Microblading adds definition and fullness to sparse, thin, or light eyebrows so you can wake up to perfectly shaped brows! 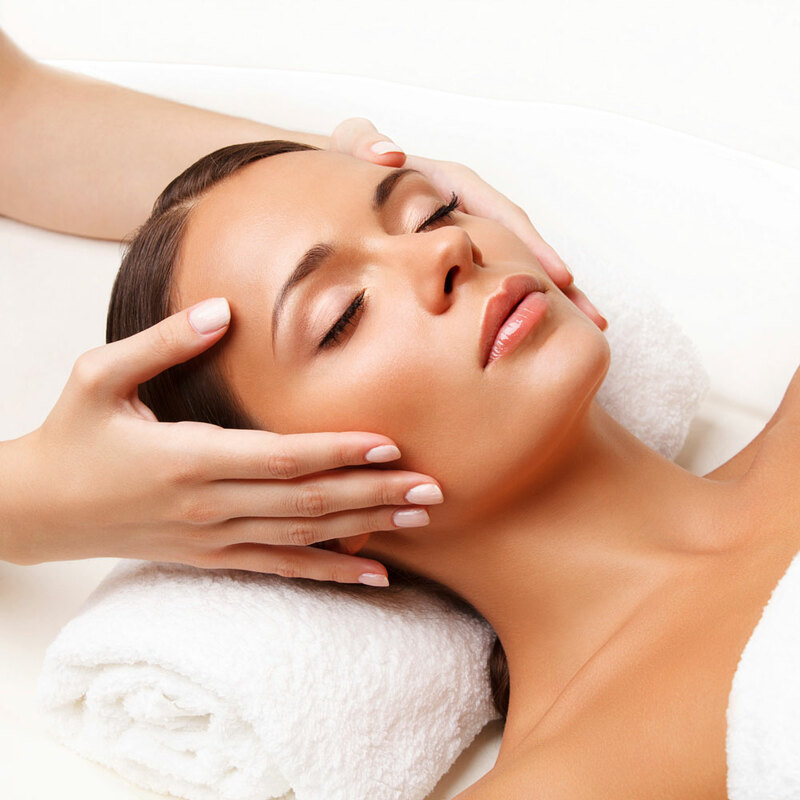 Our expertly customized facial treats all skin types to nurture and restore your skin’s health. This deep cleaning facial will leave your skin feeling refreshed! Add any waxing service to your appointment today! EPO Beauty is located in Cary, North Carolina, and offers a range of services to meet your needs. From permanent makeup to full-service waxing, we do it all. We have moved! We are still located in the same building as before (CVS). Take the elevator to the second floor, we have moved down the hall to Suite 207. Appointments get filled quickly. Schedule your appointment with our online booking system today! 1. Cancellation Policy: Any cancelled or rescheduled appointment that occur less then 24 hours before your scheduled service will be charged a $25 fee that will need to be paid before the next appointment can be scheduled. This includes no shows as well. 2. Appointments running more then 15 minutes late will be rescheduled. 3. Prepare for your lash appointment by coming in with clean, makeup free eyes. 4. We now offer lash touch up appointments for new clients with extensions on from another location. However, a phone consultation will be required with the office manager before an appointment can be scheduled. Pricing will be determined at appointment.